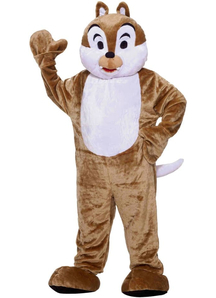 Skeleton Costumes store has a big collection of Mascot Halloween costumes! 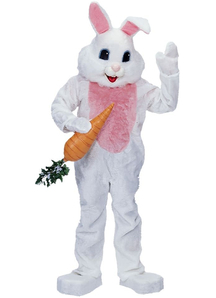 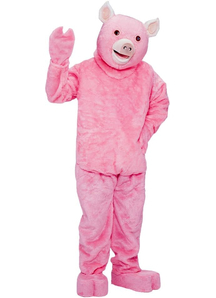 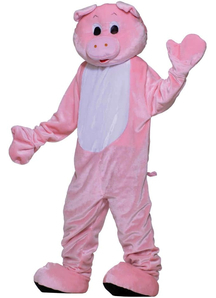 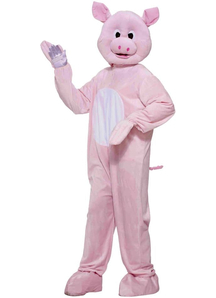 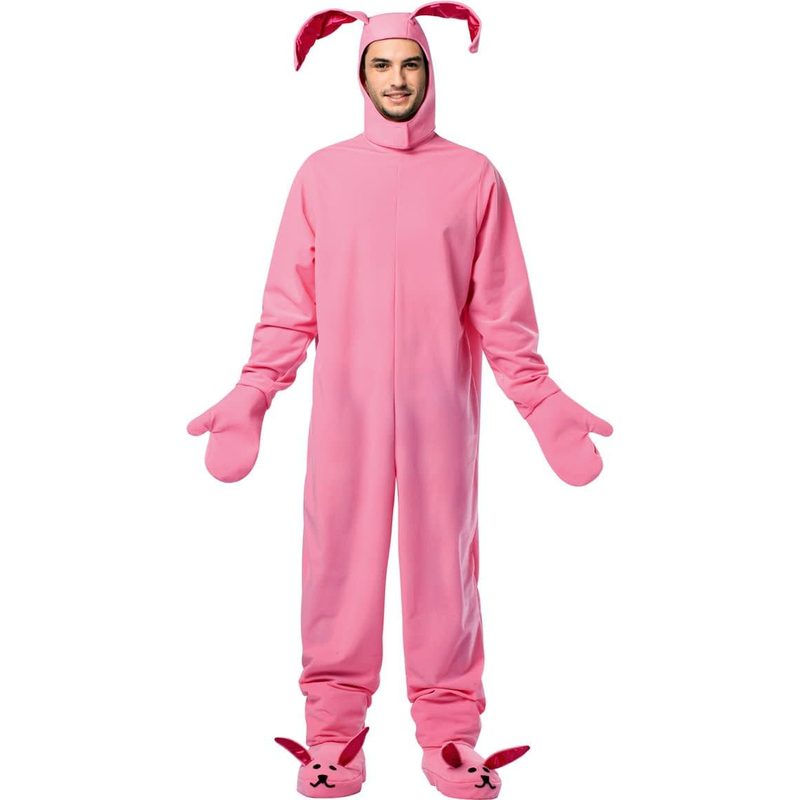 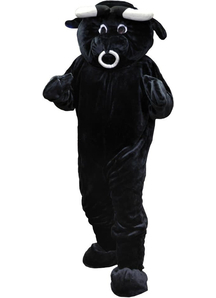 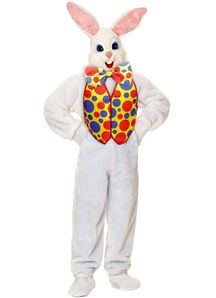 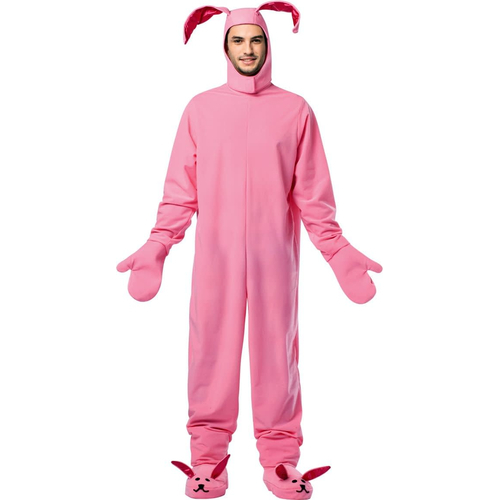 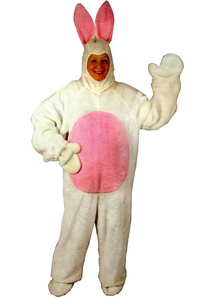 This Mascot costume is perfect for any party, business promotion, plays and other events! 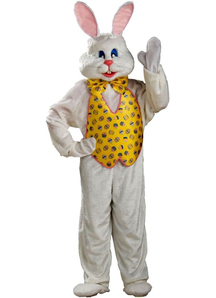 We provide the highest quality of all our mascot costumes! 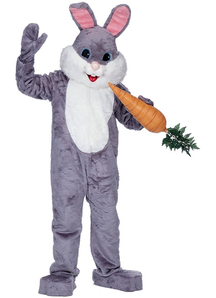 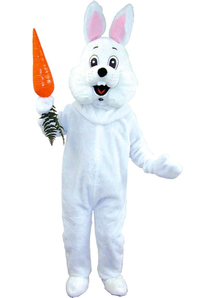 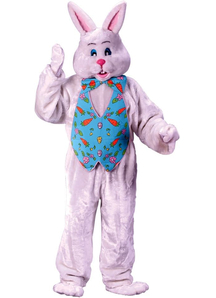 Bunny Adult Costume includes headpiece, shirt with attached blue vest, pants, bowtie, mittens and shoe covers.